The Catwall Acrobats will be performing in The Great Moscow Circus again but this time in Singapore. 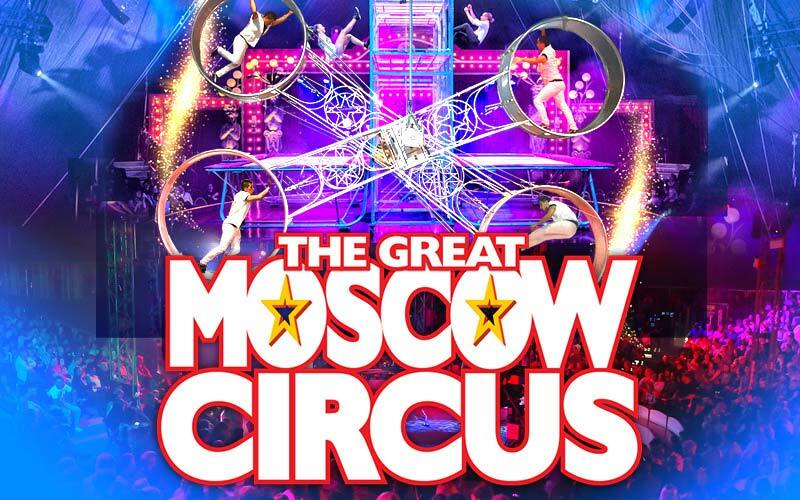 The Great Moscow Circus, returns to Singapore for the first time in over 10 years, with over 45 performers – acrobats, clowns, jugglers, daredevils. We will be performing Trampoline Wall, you won’t want to miss it!